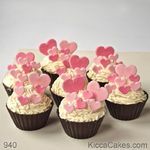 Celebrations have never tasted so good! 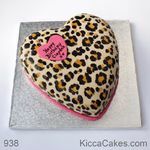 Add the WOW factor to any celebration with Kicca Cakes’ individually designed birthday, sweet sixteen, anniversary, bar mitzvah, christening, baby shower, leaving do – or any other excuse for a party – cakes. 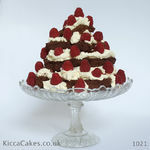 There’s something about a birthday cake that takes us all back to when we were children. 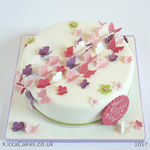 The colours, textures, smells and flavours bring your senses to life and you cannot help but make a wish when the candles are blown out. 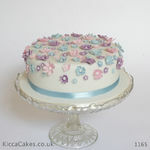 But the days of the “one cake fits all” rock-hard Victoria sponge covered in luminous pink and white icing are gone. 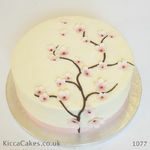 Kicca Cakes offer individually designed birthday cakes made to order for birthday boys and girls from one to 101 years old (or older) in any shape, size and colour. 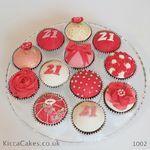 Whether your birthday cake design is inspired by a TV show, film, band, mythology, fantasy or reality, we would be delighted to accommodate your wish-list to create a sweet celebratory centrepiece for your party. 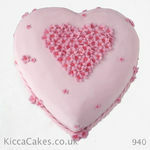 Show them how much you love them, miss them or care about them with an anniversary, leaving do or other celebration cake. 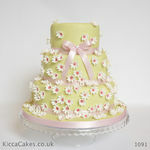 The attention to detail that Kicca Cakes puts into fashioning the perfect creation for your event will speak volumes to the guest of honour. 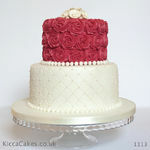 Kicca Cakes’ exciting designs are just the outer layer of your perfect celebration or birthday cake. To ensure that it tastes as good as it looks we use only the finest ingredients and offer an extensive range of recipes for you to choose from. 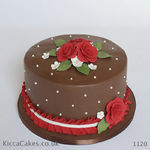 Of course, if the flavour or ingredient that you are looking for is not noted there simply let us know, because all of our cakes are made to your exacting specifications. 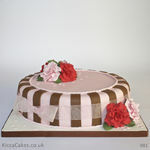 To order one of our celebration or birthday cakes either complete our Order Form or email us today.